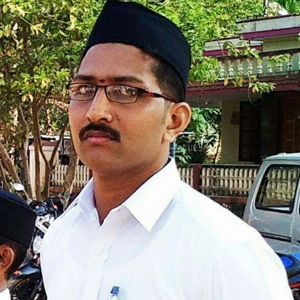 Mangaluru, Aug 16, 2017 : Police on wednesday, August 16 have arrested threee more persons in connection of RSS activist Sharath Madiwala of July 04. Riyaz Paranki, Sadiq Nelyadi and Khaleem alias Khaleemullah from Chamrajnagar are identified as the arrested. They will be produced before court on August 17. Investigations are underway.